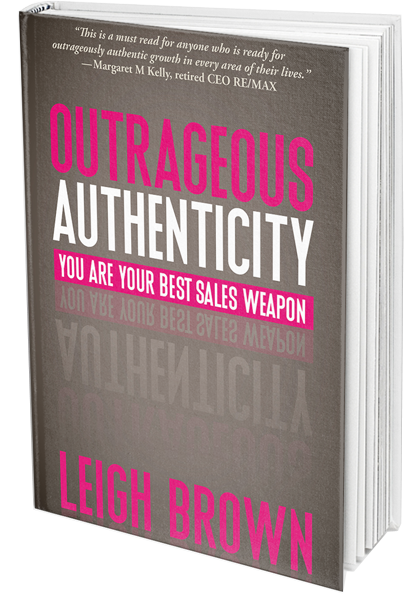 Books by Leigh | Leigh Brown Training. Coaching. Speaking. 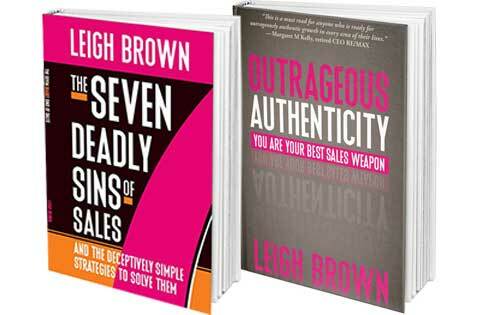 Buy both books by Leigh Brown for one low price! 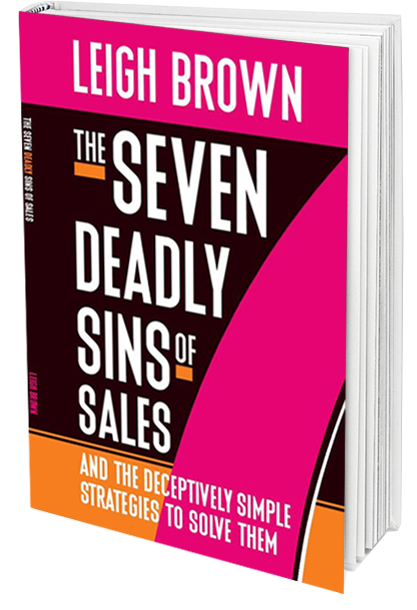 Order both the 7 Deadly Sins of Sales and Outrageous Authenticity today to take advantage of the savings!